You have to love the great British weather. Sunny one minute and pouring down with rain the next, so its always a good to be prepared when out and about.  When we head out on an adventure whether it be camping, walking, or a day out, we try and pack for all eventualities! One of those items that is essential is a packable jacket. 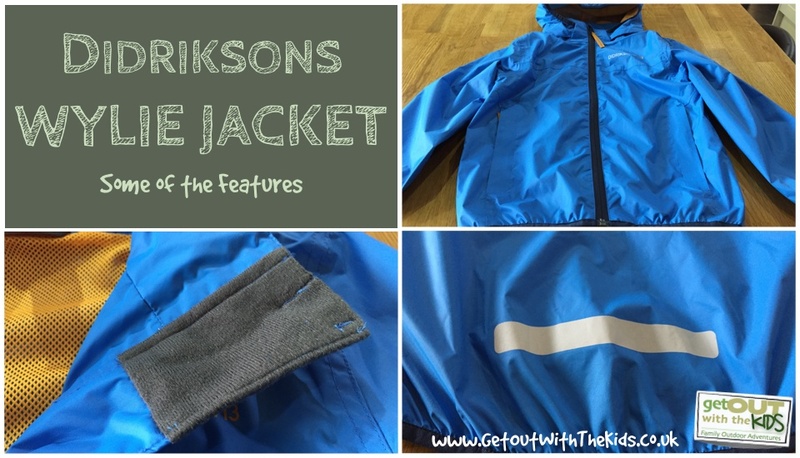 The guys over at Didriksons sent us over a Wylie kids jacket to put to the test. The jacket is part of Didriksons storm system group designed to keep you warm and dry during all weather conditions. All seams are sealed by tape and /or welding, which helps avoids leaks and helps keep the wind out. The jacket has a minimum of 8,000mm water resistance and is windproof. The inside of the garment is net/taffela lined. A lot of our weekends are spent camping, so we decided to take the Wylie jacket with us camping and it’s a good job we did! A very blustery wet weekend was ahead of us. The jacket was a good fit and gave full upper body cover. Our little tester was very happy to wear it, it didn’t restrict movement he was able to climb on the park play equipment, climb on the big rocks on the beach and most importantly splash in the puddles! The jacket is light weight, but kept our little one dry, and the wind off. The soft chin guard, so no rubbing on the chin. 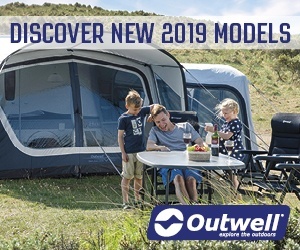 The hood is detachable, which is a great safety feature. 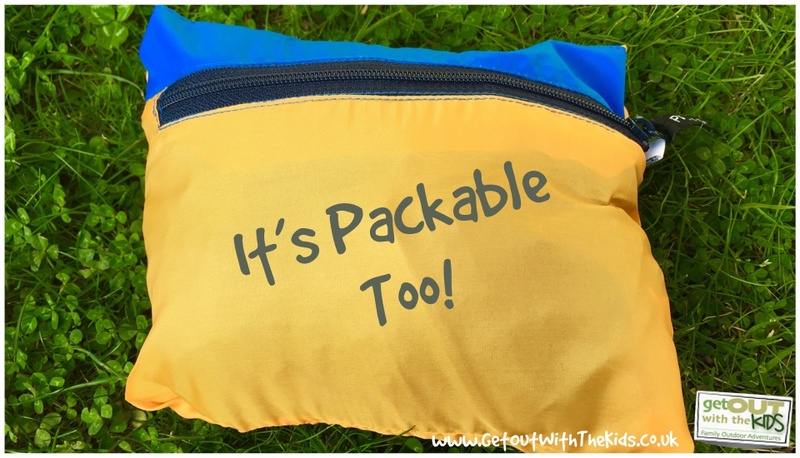 Packable, so great for throwing in a rucksack on a day out, school bag and taking on holiday. Built in reflectors – another nice safety feature. Good for those walks home from school in the dark. 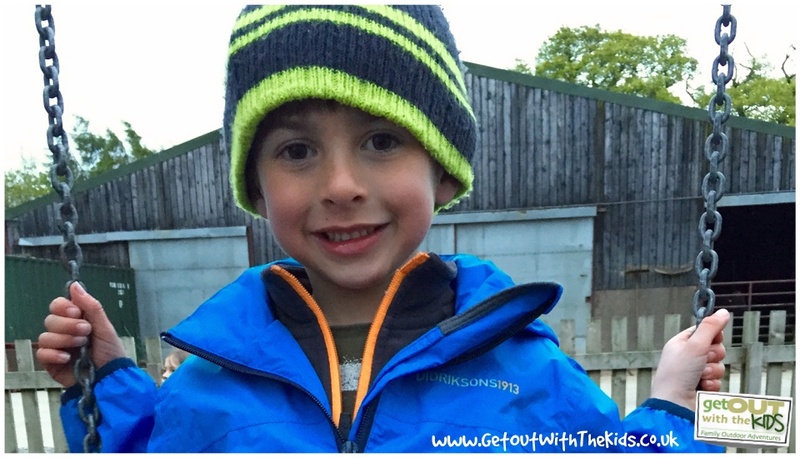 The jacket looks stylish and think it will stand up to lots of play and adventures. We couldn’t find anything to complain about. It gets the thumbs up from us. You can never have too many wellies, probably one of the most used footwear in our house! 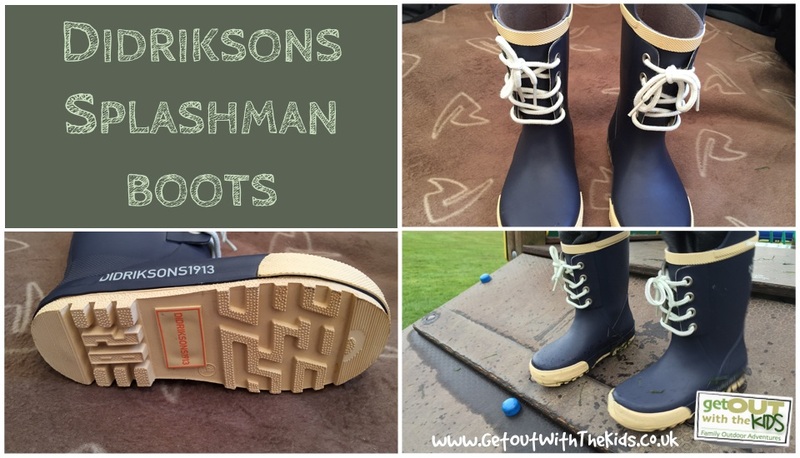 The guys over at Didriksons sent over a pair of Splashman wellies to try out. 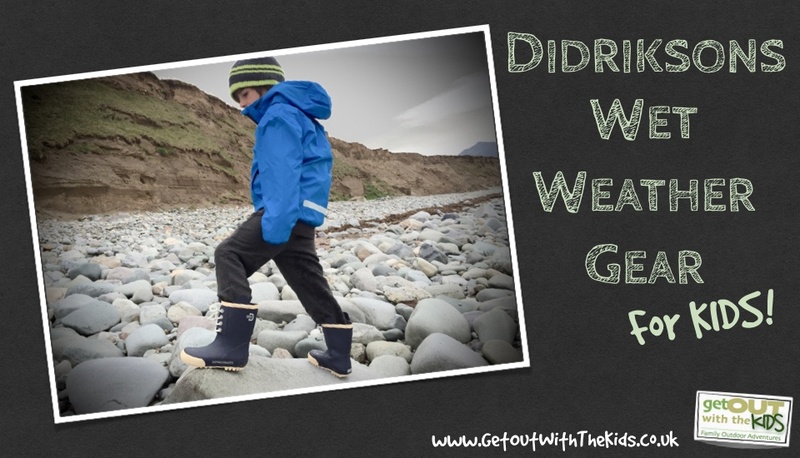 The boots again are part of the Didriksons storm system 100% waterproof and windproof. We took the boots on a camping/beach adventure. The most striking feature about these wellies is the stylish look. It’s not often you see wellies with laces! These boots looked really nice proving that outdoor gear can look trendy and stylish. 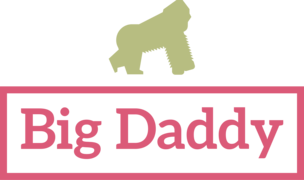 The flaps on the side of the wellies assists little ones with putting on their wellies. The soles of the boots are nice and sturdy with a good grip. Our little tester had no problem climbing over rocks, splashing in puddles in them. My only gripe with them was the laces, which did come undone a few times, which was a bit of a pain having to stop play to tie up laces. Another feature of the boots is the built in reflectors on the back of the boots, good for those walks in the dark evenings. 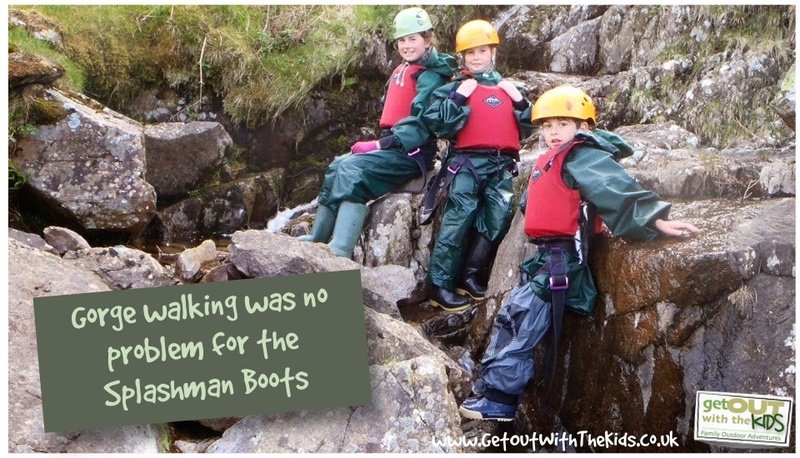 We decided to take the wellies on the ultimate test, gorge walking, which involves climbing over rocks and up waterfalls, standing under waterfalls and jumping into pools. The Splasman wellies performed very well. Their sturdy grip was appreciated by our little tester. No issues with laces this time. This was the first time we’ve tried any Didriksons gear and were very impressed with what they sent us. Like our friends over at Kozi Kidz, the Swedish attention to detail in the kids outdoor clothing was very good. 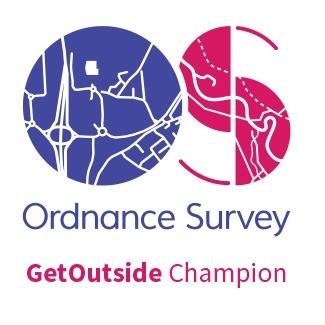 It’s great to see more companies taking outdoor kids clothes seriously.